HVAC systems depend on ventilation to cool and heat indoor environments. Moderate fluctuations in airflow and velocity can hinder an HVAC system's efficiency, thereby increasing the costs associated with running such appliances. 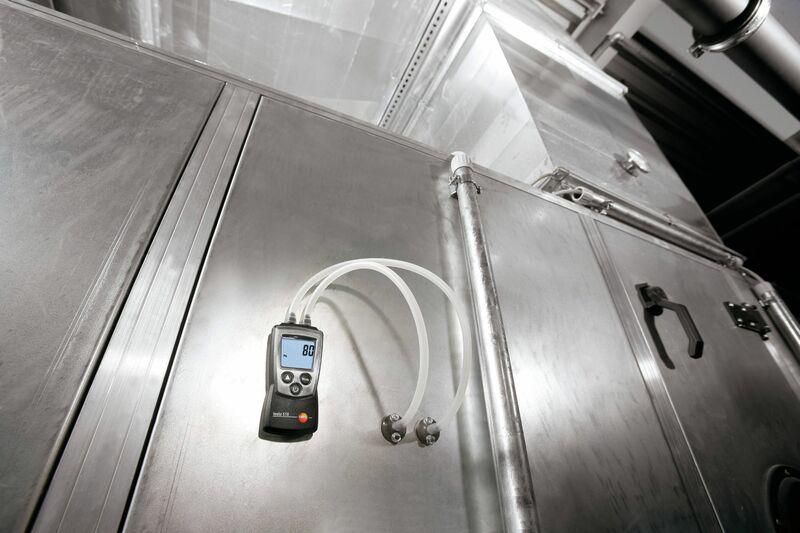 Testo's range of airflow and velocity instruments help HVAC technicians assess systems for potential problems. Our digital anemometers can enlighten you to detect problems in facilities and equipment. While airflow may seem like a negligible factor, improper velocity can compromise indoor air quality, increase utility expenses, cause heat exchanger failures and introduce a wide array of other problems. 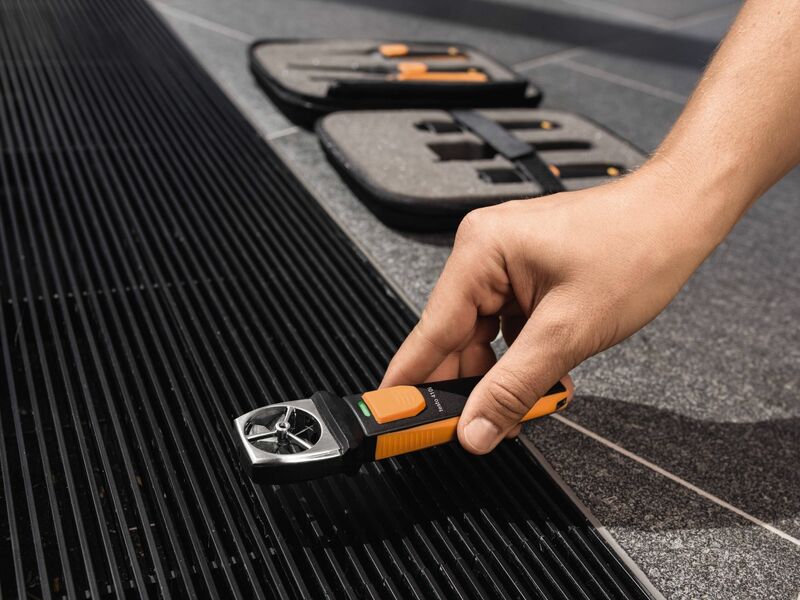 The parameters dictated at the appliance may not correspond with the velocity present at intake and outflow vents, and Testo's instruments can ensure this consistency. 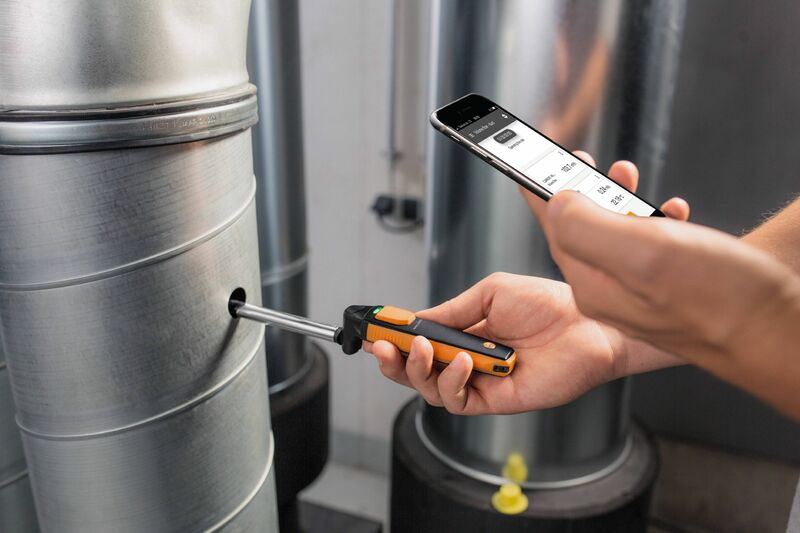 Testo also offers a range of Pitot tubes that allow professionals to measure velocity and airflow. Manufactured with stainless steel, these extensions can withstand the rigors of various environments, and are needed attachments for many of our instruments. If you'd like to know which testo instruments these pitot tubes can complement, speak with one of our knowledgeable experts today. Testo Anemometers are sensitive and accurate enough to measure the air current generated by the fluttering of butterfly wings! Every duct inlet and outlet should only contain the volumetric flow that, according to its calculations, is the basic requirement for a system that works efficiently. The adjustment of volume flows at larger air inlets and outlets can be a challenge. But it doesn't need to be! We are setting new standards with our meausring technology.